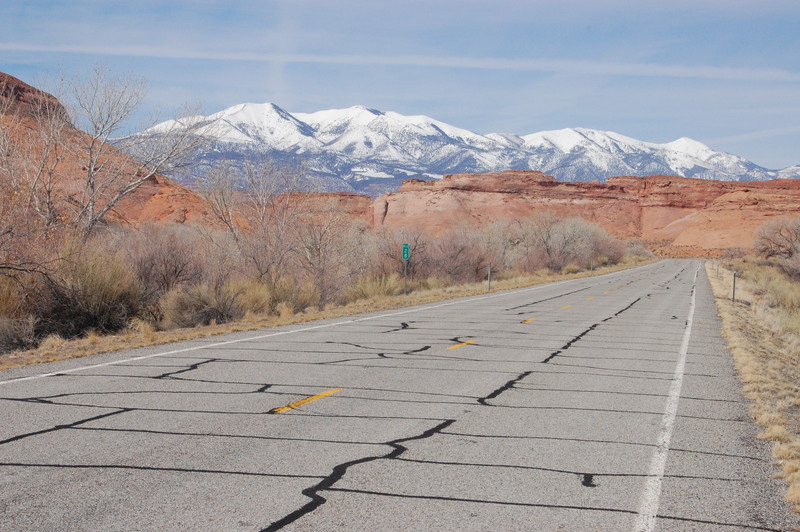 The drive through Capitol Reef National Park from Utah’s Natural Bridges National Monument to Bryce Canyon and on to Zion National Park is one of the most beautiful road trips int he world. With so many amazing national parks packed in together, I can imagine the road trip is pretty amazing. The national parks are awesome, without a doubt, but that road from Blanding over to Bryce is incredible. The only thing close to its level are the coastal drives I’ve done in Hawaii.